The upcoming Commonwealth Games coupled with population growth has made the Gold Coast one of the hottest land markets in Australia. 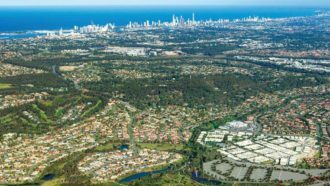 Despite the lack of infrastructure, many remain positive that the property growth in the Gold Coast will continue to grow, especially with the upcoming Commonwealth Games and ongoing infrastructure projects with several others in the pipeline. 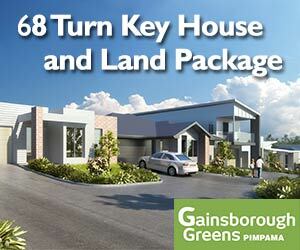 The Gold Coast is definitely transforming which is becoming evident in the increasing land values in most suburbs.